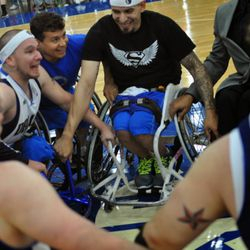 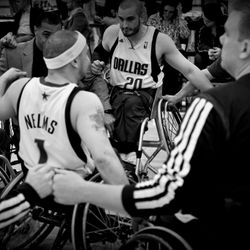 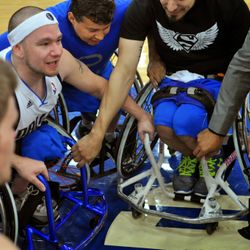 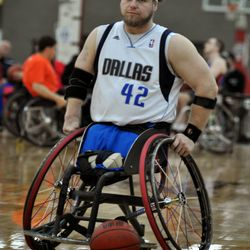 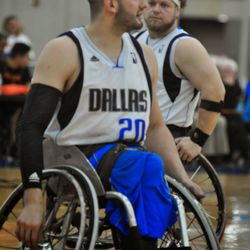 MISSION STATEMENT The Dallas Wheelchair Mavericks endeavor to: Use our resources to help improve the condition of the lives of individuals with disabilities. 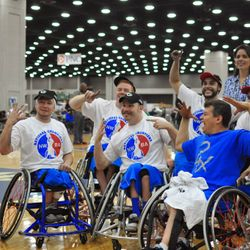 Use our resources to support agencies working to help improve the condition of the lives of individuals with disabilities. 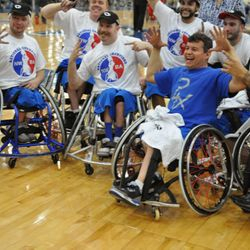 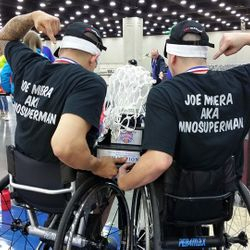 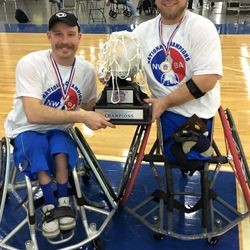 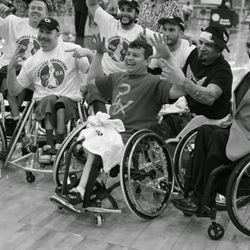 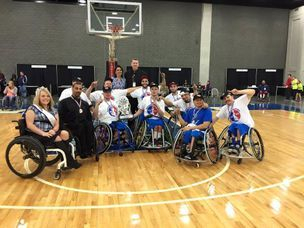 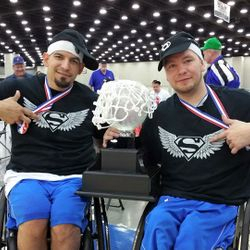 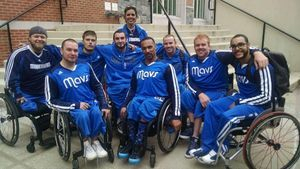 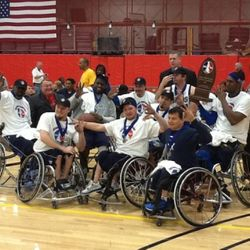 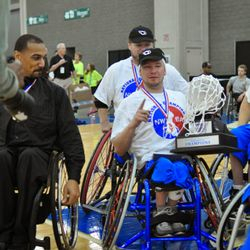 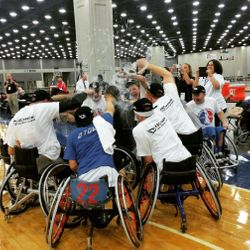 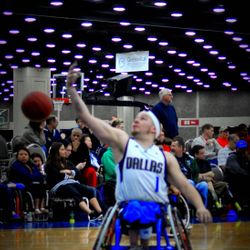 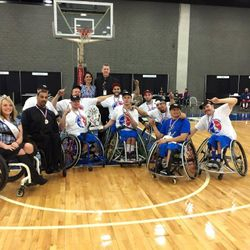 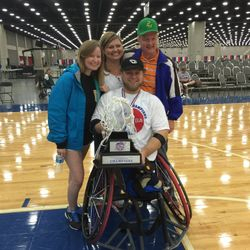 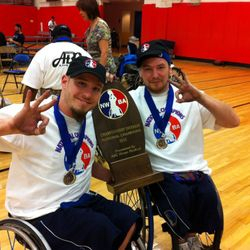 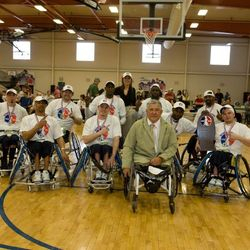 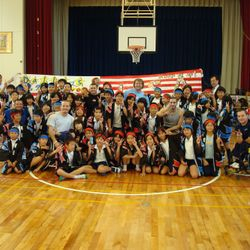 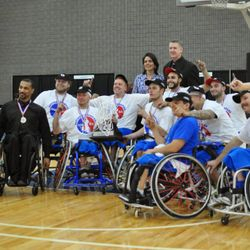 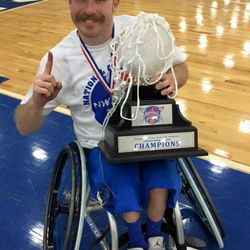 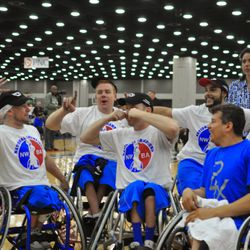 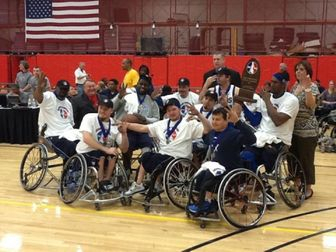 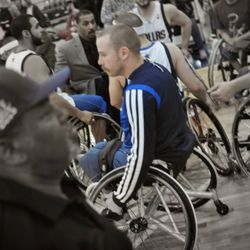 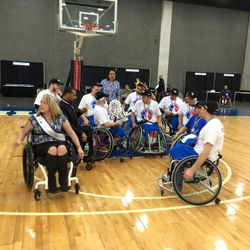 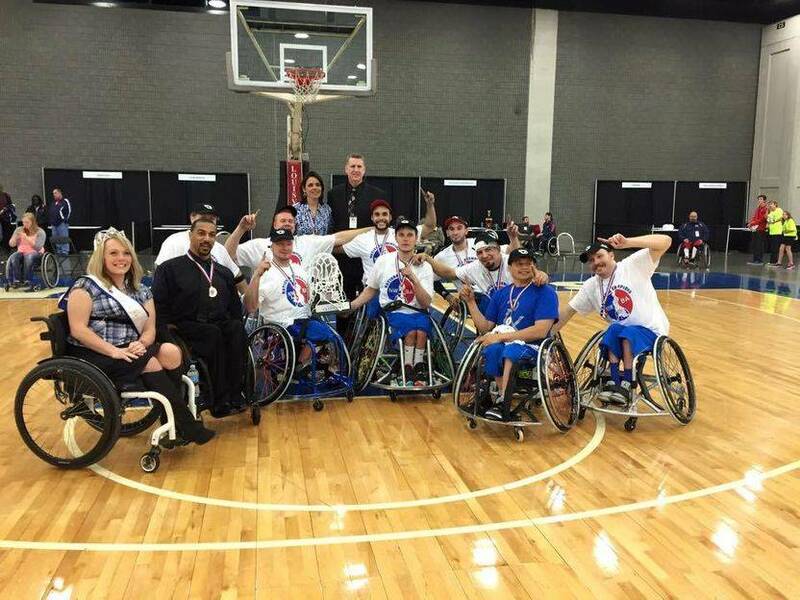 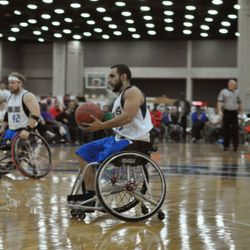 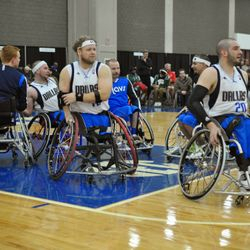 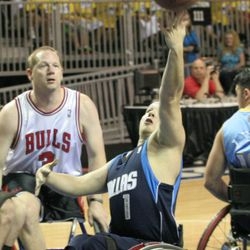 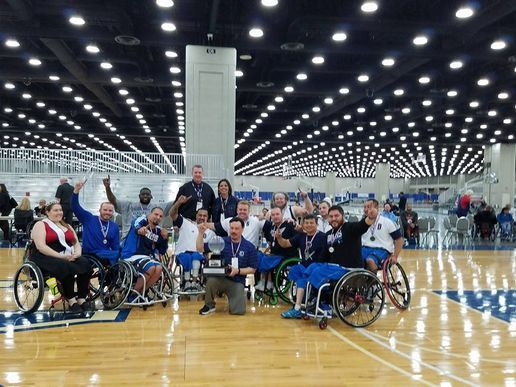 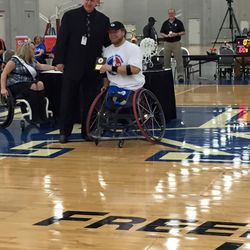 Use our resources to maintain a competitive wheelchair basketball team and demonstrate that: ABILITY, NOT DISABILITY,COUNTS.